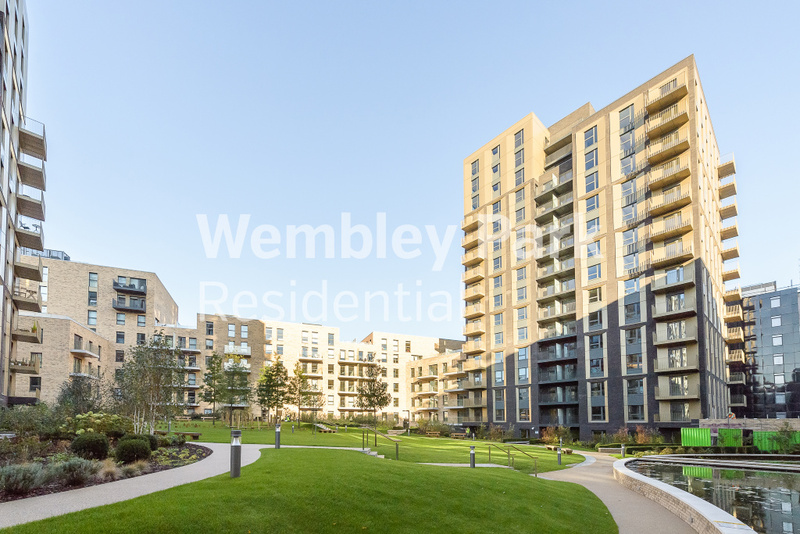 **PARKING INCLUDED, NO ADMIN FEE, 24 HOUR CONCIERGE** Two bedroom apartment in Wembley Park’s Quadrant Court development. Available March 2019! 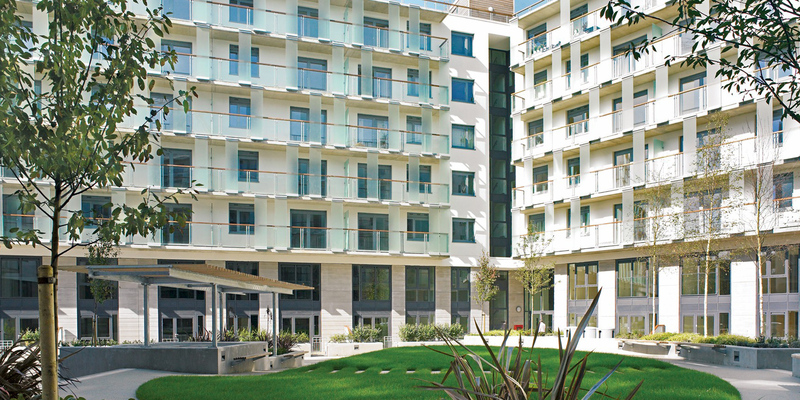 Quadrant Court is a stylish, urban and contemporary building with apartments that offer everything the astute city dweller is looking for. 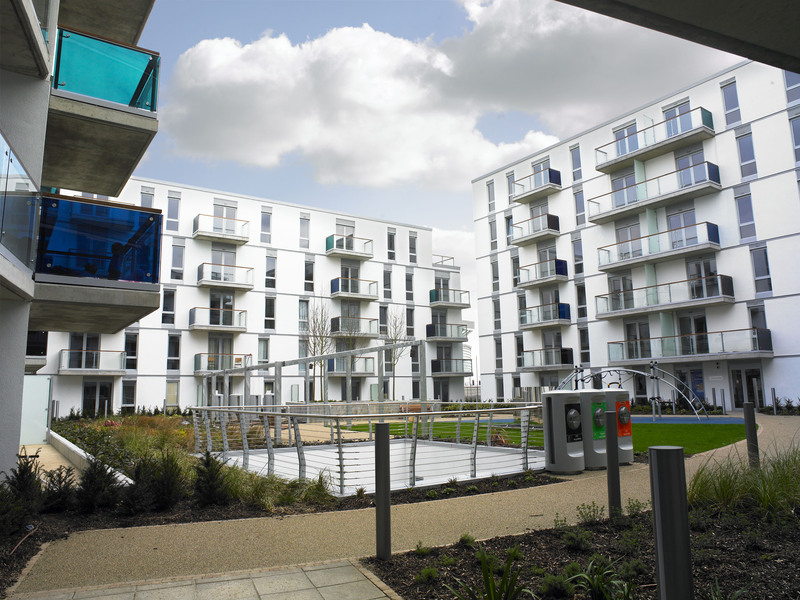 Residents benefit from a secure development with 24 hour concierge, as well as The Gym Group and Tesco Express located on the ground floor. 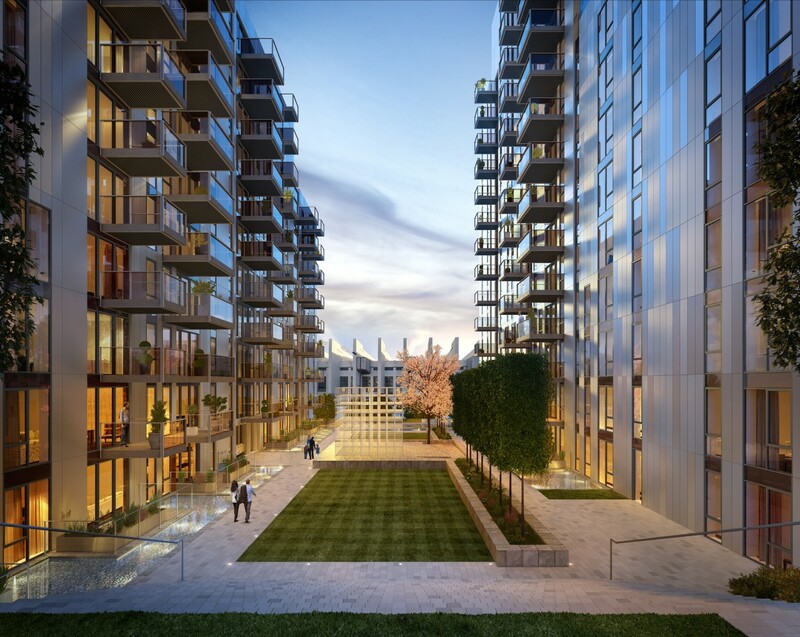 It is close to the world-renowned venues of the SSE Arena and Wembley Stadium, which provide a stunning backdrop to the transformed landscape of Wembley Park. Also close by is the London Designer Outlet shopping complex, comprising of 85 retail units, 15 restaurants and bars and a 9-screen cinema. From late-2018, Wembley Park will also be home to food and drink “pop-up mall” BOXPARK.